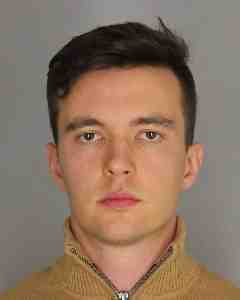 for copying and stealing digital data from his former employer, a New Rochelle-based chemical distribution company. Yusupov was arraigned March 28, 2018 in New Rochelle City Court and bail was set in the amount of $5,000. The Court also ordered him to surrender his passport.